Our Parked template is a beautiful website based off of our Curb theme with individual loading and customizable pages for each section. 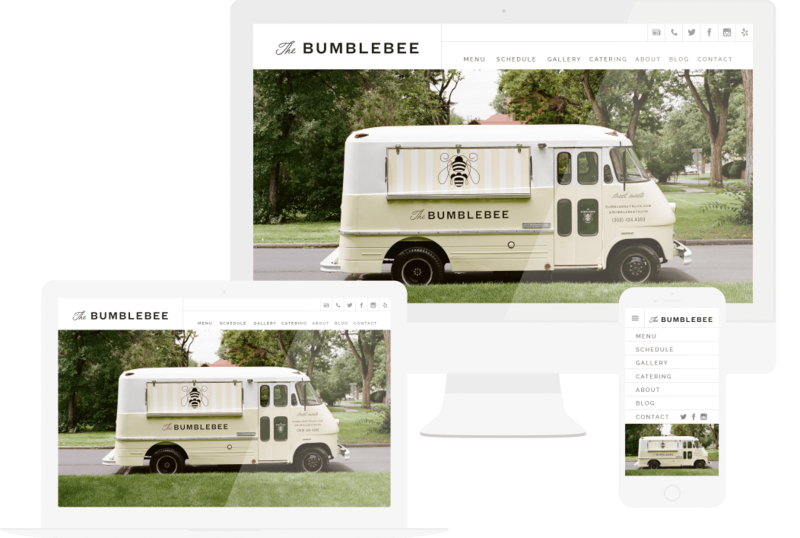 You choose the content, our template will help you bring it to life with a clean, modern aesthetic. And like all of our templates, it’s designed by expert designers, and built by developers who dream in code. Get creative while you add your own photos, branding, and color schemes. We've designed our Parked theme to include our universal feature set which includes hosting, built-in Google analytics and live social media feeds, such as Twitter and Instagram.